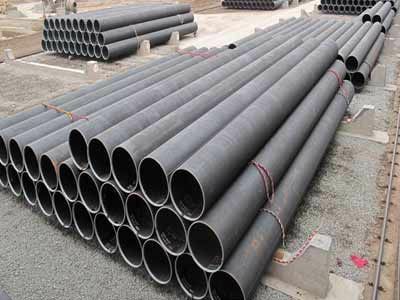 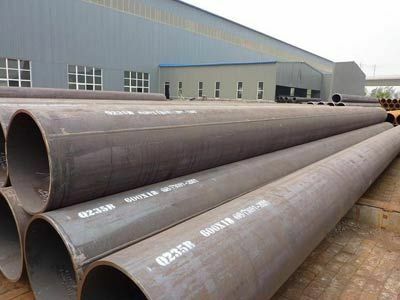 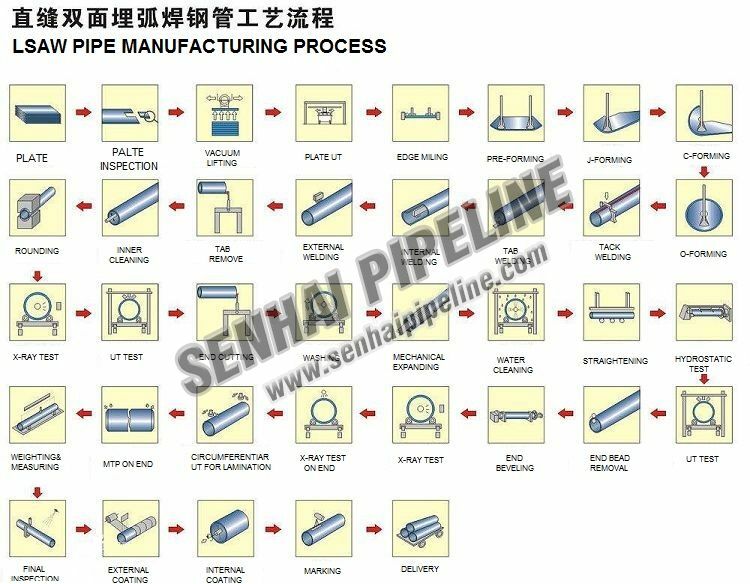 LSAW Pipe (Longitudinal Submerged Arc-Welded Pipe) is formed by JCOE with one straight welded seam, taking plate as raw material, using double-sided submerged arc welding and flaring from production. 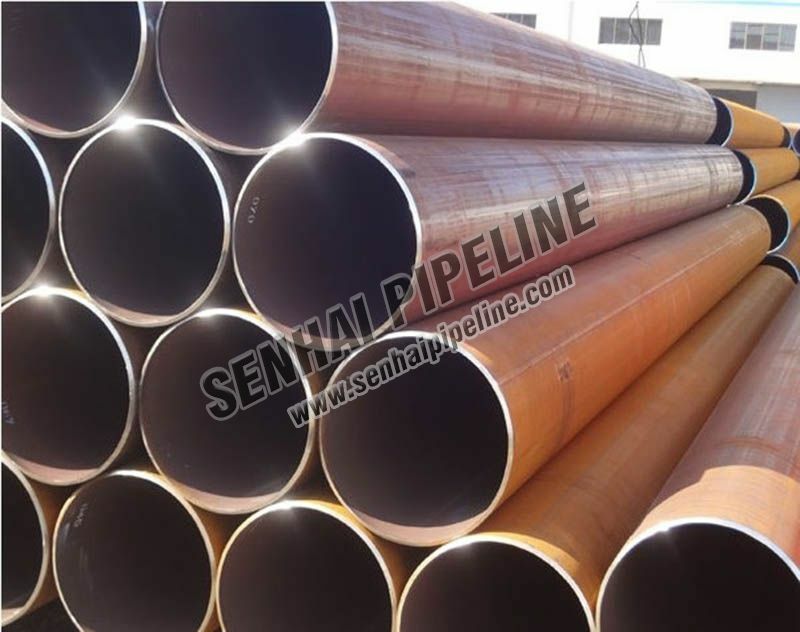 With a wide range of finished product specifications, weld toughness, ductility, uniformity and dense, with large diameter, wall thickness, high pressure resistance, low-temperature corrosion resistance, etc. 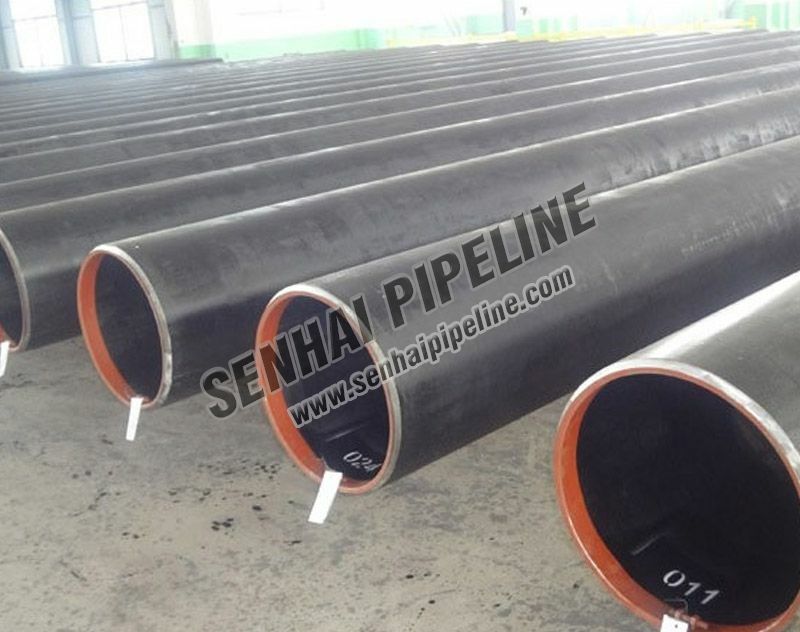 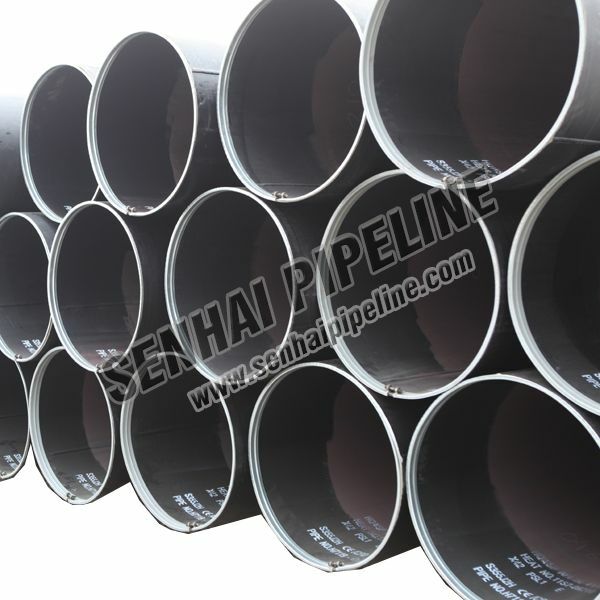 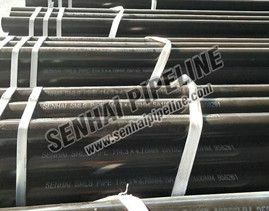 Out diameter usually from 323mm to 1420mm. 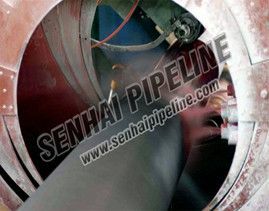 When the outer diameter is above 914.4mm it’s allowed two straight welded seams.